VMware – Throughwave (Thailand) Co.,Ltd. VMware virtualization solutions are built on VMware vSphere® with Operations Management™, the leading virtualization and cloud management platform. Gain policy-based automation and ensure compliance and performance with a zero-touch infrastructure using VMware vRealize™ Operations™ for virtualization management. 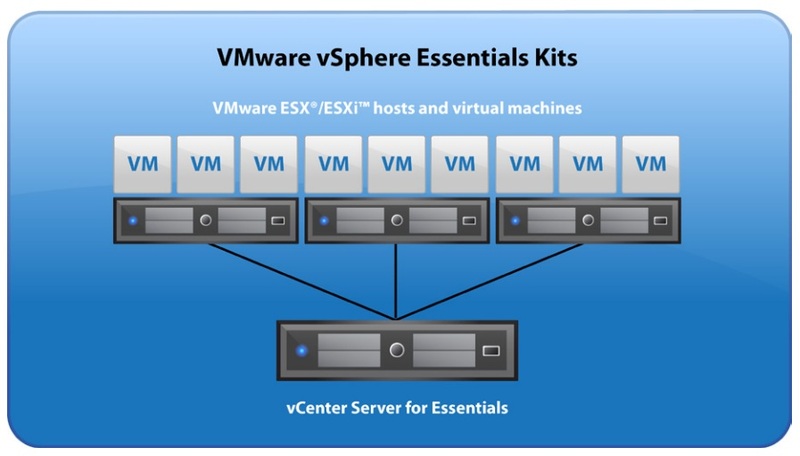 VMware vSphere®, the industry-leading server virtualization platform, lets you virtualize applications with confidence. vSphere empowers users to virtualize scale-up and scale-out applications with confidence, redefines availability, and simplifies the virtual data center. 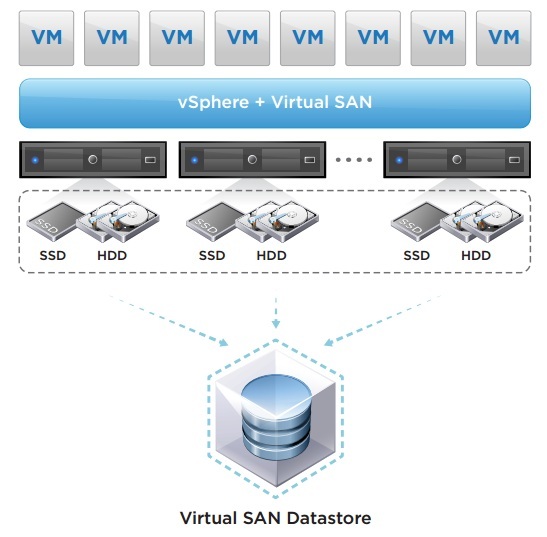 VMware Virtual SAN is radically simple, hypervisor-converged storage designed and optimized for vSphere virtual infrastructure. 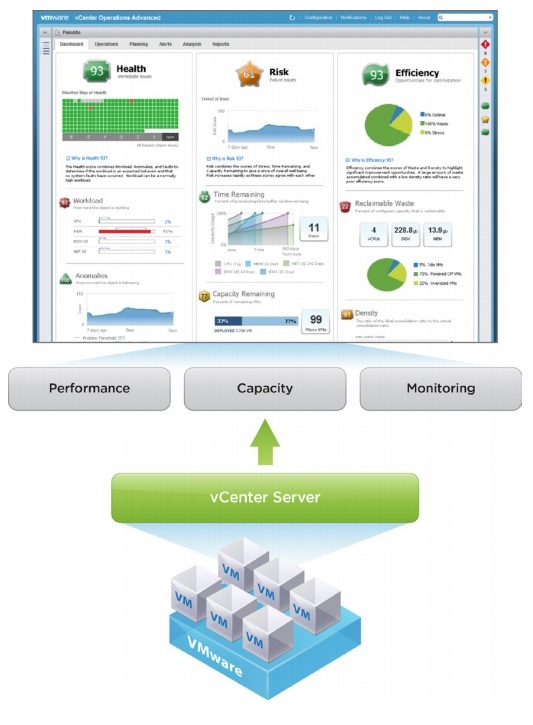 VMware vSphere® with Operations Management™ delivers vSphere optimized with critical capacity management and performance monitoring capabilities. It is designed for businesses of all sizes to run applications at high service levels and maximize hardware savings through higher capacity utilization and consolidation ratios. VMware vCenter Site Recovery Manager is disaster recovery solution that provides automated orchestration and non-disruptive testing of centralized recovery plans for all virtualized applications. 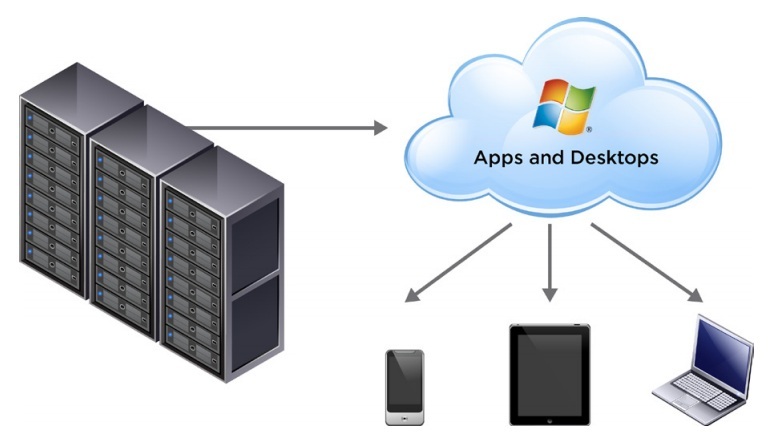 VMware Horizon™ 6 (with View) is virtual desktop infrastructure (VDI) platform that delivers virtualized and remote desktops and applications through a single platform, giving end users access to all of their Windows and online resources through one unified workspace. Simply and securely deliver Windows desktops, applications and online services to end users across virtual datacenters, virtual machines and physical devices.